We can sell your farm and recreational land. 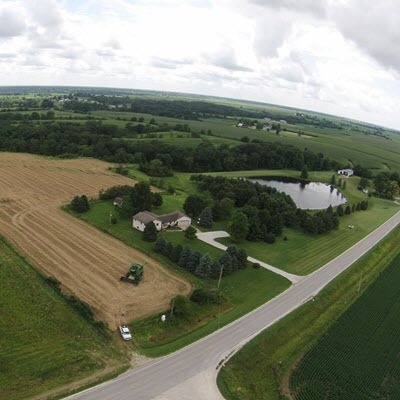 As an industry leader in selling farm and recreational ground in southeast Iowa, we can assist you in marketing your land, whatever the size or type. We have buyers looking for what you have to offer. Large or small, we sell them all. Let our professional team go to work for you. When you sell your home or property with Iowa Land And Home, you are getting guaranteed quality services and the highest level of marketing. Below is a list of features we can bring to your listing. Help pricing yoru home competitively against current market trends. Advertising your home locally, including listing it in the Multiple Listing Service (MLS). Marketing your home to buyers through local and national listing websites. Leading land and home experts from Southeast Iowa to help you get the most from your home or plot. Often, selling your own home or property can be too much of a distraction in your everyday life. We would love to help relieve some of the burden that selling a home brings. Contact us today, and our experts will market and sell your home for you. Selling farm and recreational land can be a little different than selling traditional based real estate. 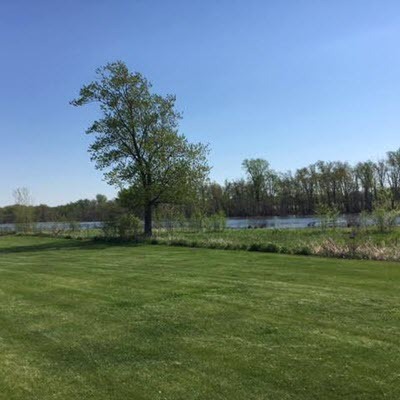 Here are some tips to help you conquer the hurdle of selling land in Iowa. Unlike in real estate, plots of land have no home or building to help potential buyers visualize the future there. Help the customer see the lots potential by keeping paths mowed, brush manageable, and timber under control. Be aware of possible capital gains taxes that you may have to pay if the property has been in your family for a very long time and you have made no adjustments in the basis. Seek advisement from your accountant to ensure you don't get surprised. Selling a property can be a time consuming and often frustrating process. Our in-house experts have laid out some tips below to help you effectively market your home or property. Use these tips to help take the frustration out of selling your home. Bathrooms are one of the most important rooms in the house when showing it to potential buyers. Doing the little things such as cleaning the facet, tightening the knobs, and making sure the caulking is not cracked can help give your home a good, clean feeling. A sparkling bathroom can make all the difference. Prepare your home to make the most of showing times. Make closets look bigger by keeping them organized. Remove excess furniture from bedrooms and use attractive bed spreads. Display all the available space in the attic and basement by removing unnecessary clutter. Follow the simple tips below to help give your home a leg up on the competition when you're selling or listing. Before showing your home, raise the curtains and open the blinds. Natural light can give your home an inviting feel. Give your home a modern feel. A lot of potential buyers are drawn to new and contemporary looks. Your home only has one chance to make a first impression. Clean up around the house and cut the shrubs to help make your house more inviting. Keeping furniture and every day décor in place can add to your home's appeal, but be careful not to present clutter.